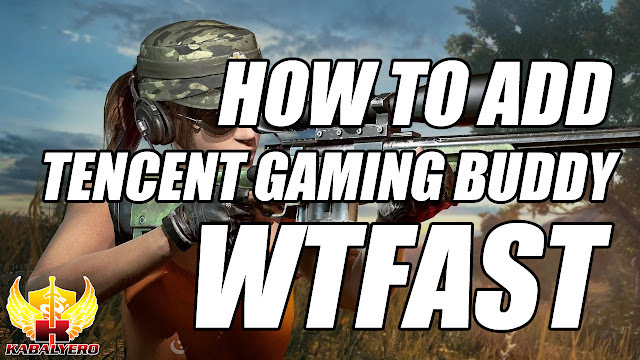 How To Add Tencent Gaming Buddy In WTFast! - KABALYERO - PLAY, BLOG & EARN! Home / add tencent gaming buddy in wtfast / how to add tencent gaming buddy in wtfast / tencent gaming buddy lag fix low pc / tencent gaming buddy wtfast / wtfast free trial / wtfast tencent gaming buddy / How To Add Tencent Gaming Buddy In WTFast! 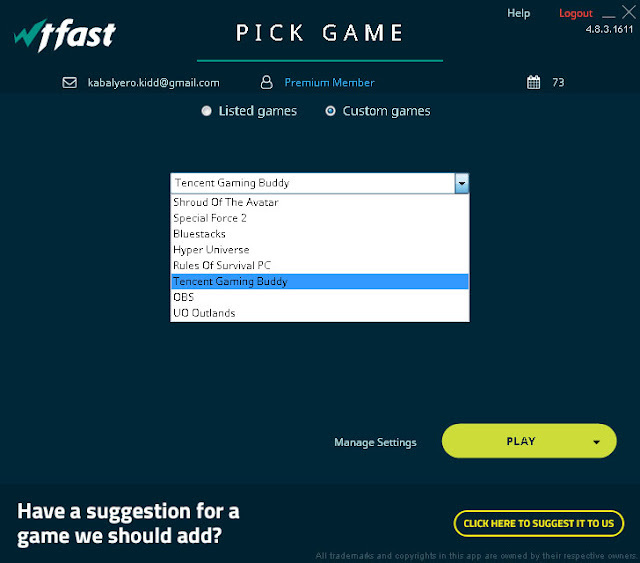 How To Add Tencent Gaming Buddy In WTFast! Are you playing PUBG Mobile on your PC using the Tencent Gaming Buddy? If you are then how is your lag in the game? Well, if you are lagging badly then why not try using WTFast. By the way, this video was requested by Shoo Teer. He posted a comment requesting for a video on how to add the Tencent Gaming Buddy in WTFast. 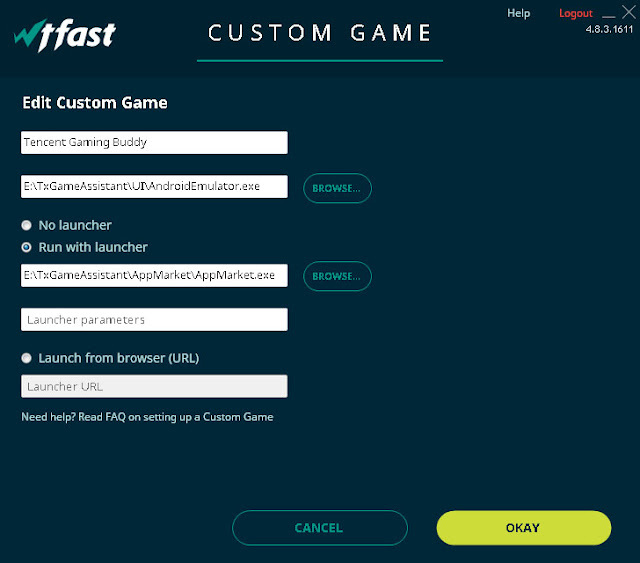 Unfortunately, the Tencent Gaming Buddy or PUBG Mobile is not in the list of available games in WTFast but you can add it as a Custom Game. 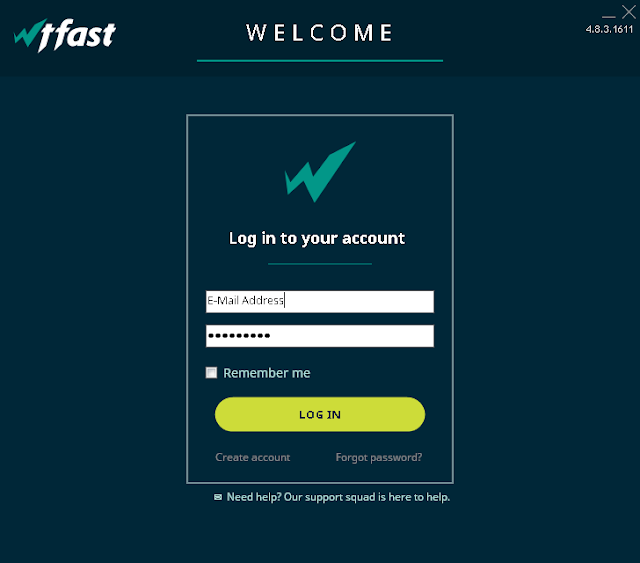 So, to do that you start by running WTFast and logging in to your WTFast account. You must also have an active WTFast subscription because if you don't then you won't be able to do anything. After logging in to you account, choose Custom Games and, in the next screen, click on the Add button. Next, in the Custom Game Screen, enter Tencent Gaming Buddy in the Name field. For the Game executable file, browse and look for TXGameAssistant\UI\AndroidEmulator.exe. Next, choose Run with launcher and in the Launcher file field, browse and look for TXGameAssistant\AppMarket\AppMarket.exe. 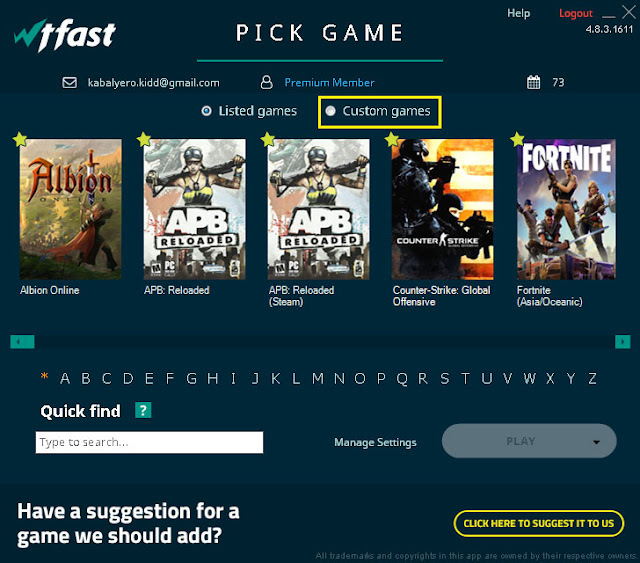 Leave the Launcher paramenters field empty, do not choose Launch from browser (URL), skip the Launcher URL field and click the OKAY button to add the Tencent Gaming Buddy as a Custom Game in WTFast. 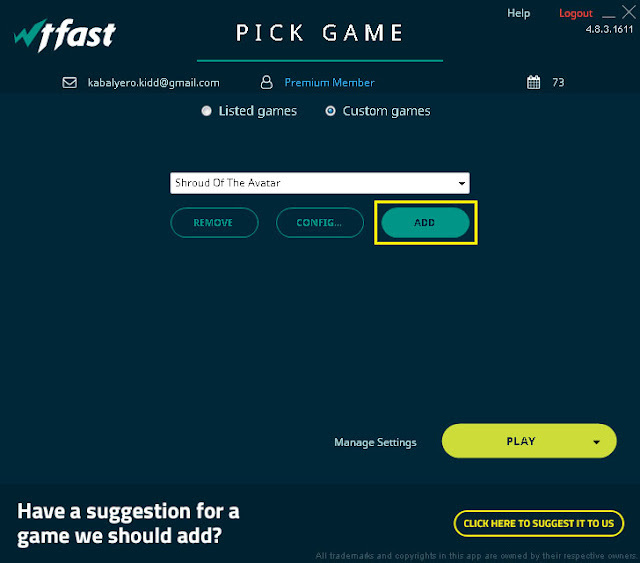 Now, to run the Tencent Gaming Buddy from WTFast, simply choose Custom Game, open the Dropdown List, choose the Tencent Gaming Buddy and click the PLAY button. 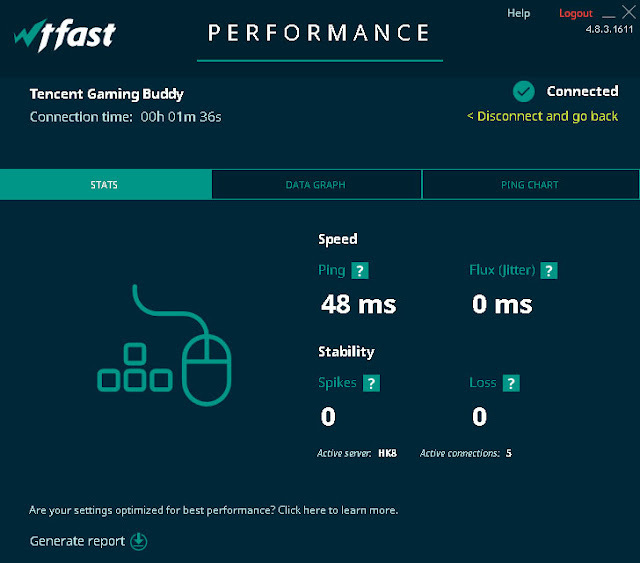 WTFast will launch the Tencent Gaming Buddy and, in just a few minutes, WTFast will show you your connection status with information about your connection Speed and Stability. So, by running the Tencent Gaming Buddy through WTFast, hopefully, it will improve your over gaming experience playing PUBG Mobile. If you are not yet a WTFast user and you would like to give it a try then all you have to do is download and install WTFast for FREE. The link to download WTFast is in the description of this viddeo. You will automatically get a WTFast 5 days free trial by simply installing WTFast for the first time. After the WTFast 5 days free, you can continue using WTFast by becoming a WTFast premium subscriber. • Download and Try WTFast FREE!